Junior legal adviser Mia Fukuda Sofijanic and trainees Sanja Mikic and Adrian Hazdi-Bulic spoke on November 27, 2017 in Novi Sad with ten internally displaces people from Kosovo and Metohija and returnees upon readmission agreements, who due to their financial or health circumstances could not turn in their requests in one of the project’s office. Three- member mobile team met with two people at the office the trustee for refugees and migrations in Novi Sad and determined that one IDP from KiM does not have a legal issues, while other does not have a status of IDP. 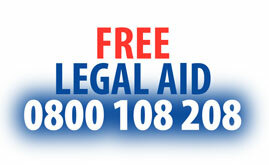 The team did not fill out the applications for free legal aid and gave the on spot legal advice. After the meeting at the trustee’s office, the team visited the unregistered colony Veliki Rit, where they spoke with five internally displaced people Roma nationally who have unresolved property issues in KiM. The team filled out three applications for free legal aid and collected the available documentation. The mobile team met in Adice with one returnee upon reamdission agreements who need legal assistance for registring a place of residance. Three people, who also talked to the legl team were referred to other organizations that can help them. 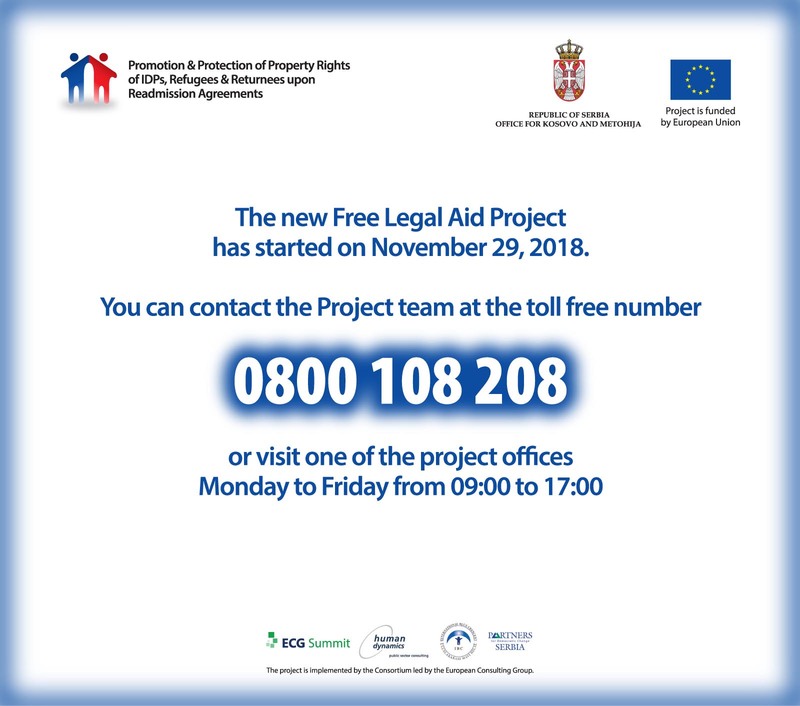 Local media in Novi Sad were interested to publish the information on free legal aid and inform citizens how to contact the project. Junior legal adviser Mia Fukuda Sofijanic gave a statement for Radio Novi Sad, you can listen to it here and spoke with the reporter from Radio Television Vojvodina, you can see the coverage here.